WILD BEASTS – Enter Here! Hip-Hop Artists too. GOALS and Setting them… Click HERE to leave your thoughts… I am REALLY looking for responses to GOAL SETTING. Thanks! Art Foundations: COLOR SCHEMES – Mid Crit! Evaluate the effectiveness of your work – WHAT IS SUCCESSFUL? What is NOT? WHY? SELF EVALUATION and PEER Evaluations. What is the most difficult part to mixing colors with the acrylic paints? What do you feel makes it the most challenging / frightening medium for some? Drawing: Self-Portraits in FAUVIST Style and HIP-HOP! Know about solving visual challenges (making art) using analysis (breaking the work into its parts). What is the progress of the drawing thus far? What is your neighbor doing well? What is your neighbor not doing successfully? Share your thoughts with your neighbors. Work on wrapping up the portfolios and presentation of the BEST work. 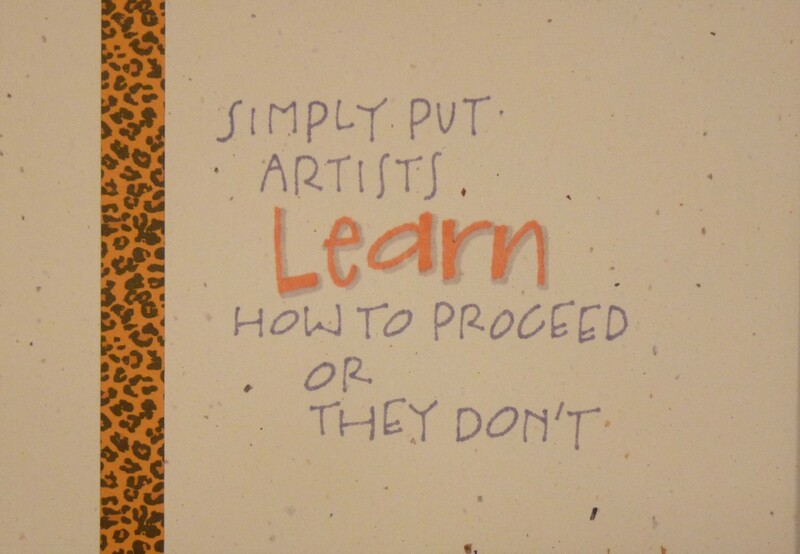 When it comes to the making of art, what have you learned in the class about that part of being an artist? Previous PostPrevious What’s your SELFIE saying about you?